Although it’s a well-known fact that hot tubs have various boons and benefits, buying a hot tub can be a bit confusing and difficult! In addition to finding the ideal one within your budget, you’ll also need to think about things like size and specifications. We think, however, that here at HotSpring World we have got you all covered with something that’s perfect for everyone! HotSpring World has many years of experience and always aims to help you to make the right decision for your needs. If you would like to see our fabulous HotSpring World brochure, packed with useful hot tub information, then please click here! Some people will be wondering about the purchase price of new systems, as they can be several thousands of pounds. But it is perhaps more important to consider the ongoing running costs, as cheaper options may not be quite so efficient and could end actually being more expensive in the long run. Therefore, check out how much it will cost in electricity but also consider other factors such as the chemicals that are required and how often the water will need draining. Owing to the fact that a tub can be quite heavy and cumbersome, you’ll need somewhere suitable to put it. However, many people will fail to think about potential locations and therefore need to spend out even more money on creating a hospitable environment. The most critical issue is having a solid and level base, to house your unit on as the weight of water and people can be quite a surprise! Also, these systems need to be near a source of power and water to facilitate an easy and safe connection. Given the price of new hot tubs, it is understandable why certain buyers will look for cheap second hand deals. But numerous things can go wrong with a used option. You never really know how often it has been used or how well it has been taken care of. Things like hairline cracks or damaged shells could get worse sooner rather than later and can be difficult or impossible to repair too. The other thing to note is that you won’t have a warranty to fall back on either if repairs are needed. 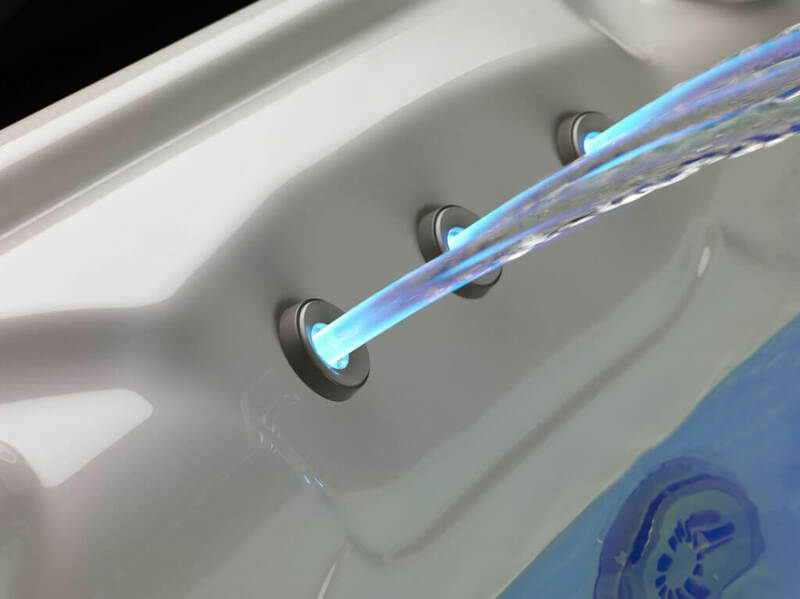 Even though a modern hot tub will come with in-built hi-tech cleaning systems, you’ll need to maintain it to ensure that everything works properly. In this way you can ensure that it doesn’t encounter any problems whilst in operation. Unfortunately some people may overlook the importance of cleaning and maintenance, which is not good news for the system! So, don’t forget to clean your filters according to the manufacturer’s recommendations and make sure that the chemical levels are always correct by checking them regularly too. It may be tempting to purchase a hot tub with the greatest amount of horse-power possible, because most will assume that more power means more powerful jets and more bubbles! This isn’t always a good idea, and neither is it correct, because the best designed systems utilise certain effects and features to deliver the optimum result with the best economy. In addition to the cost of running an energy-sapping tub, it may not suit your wants and needs, such as having somewhere to relax after work or entertain guests. 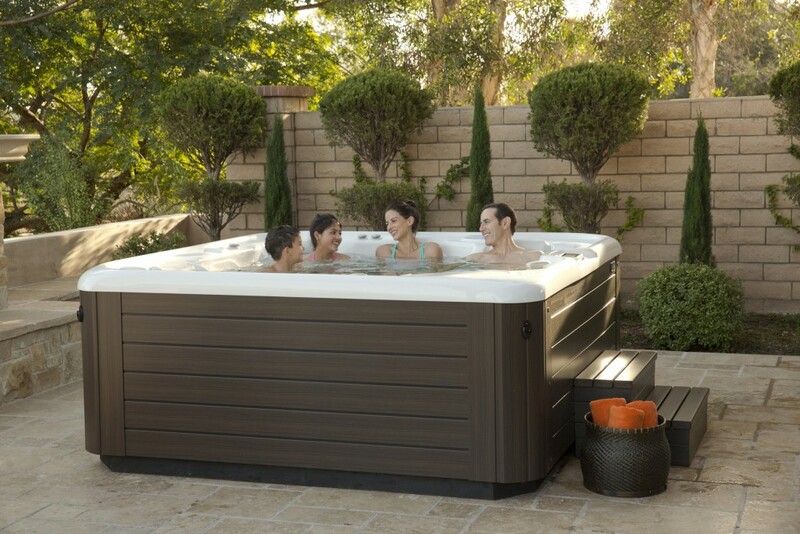 With this in mind, choose a hot tub for all its features not just power alone.